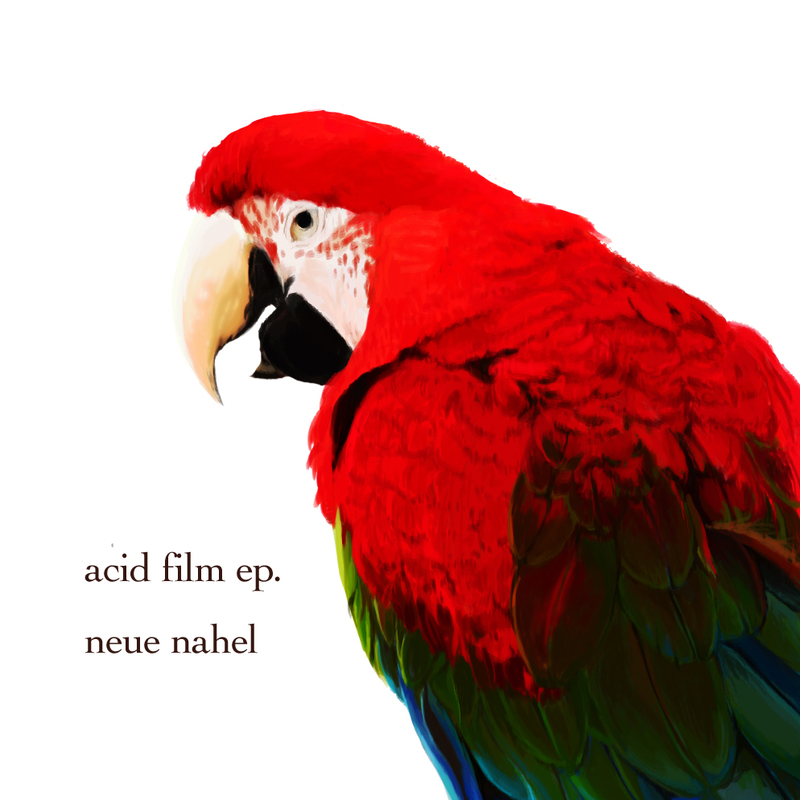 RELEASESneue nahel - acid film ep. V.A. - Footwork on Hard Hard Hard! !